Wardell Armstrong are looking to expand their West Midlands office to help fulfil client requirements, primarily within the West Midlands region. 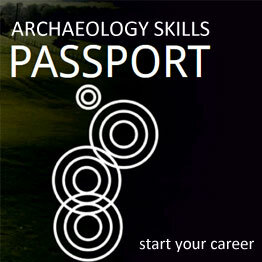 As such we are looking for highly motivated individuals who wish to further their archaeological career and challenge themselves. The successful candidate will be willing to work independently as well as act in support to a Project Officer in the carrying out of site specific methodologies They should be able to work closely with others as part of a team and have the ability and willing to develop their role through the duration of projects. There is scope within this role to aid in the supervision and training of junior staff and with assistance, assist in the production of academic standard reports and archives. To be responsible for the archive and documentation of an archaeological project in accordance with Wardell Armstrong standards and procedures.